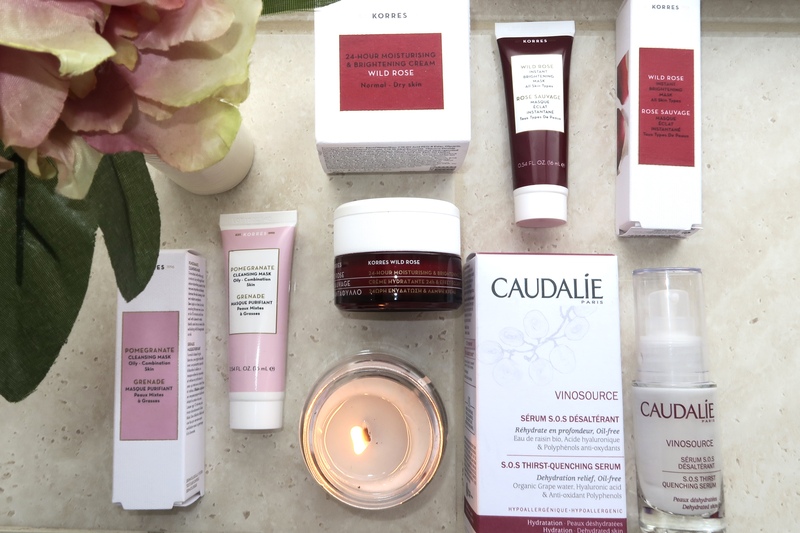 This post is a quick empties review of the following skincare I’ve managed to finish up by Caudalie and Korres! 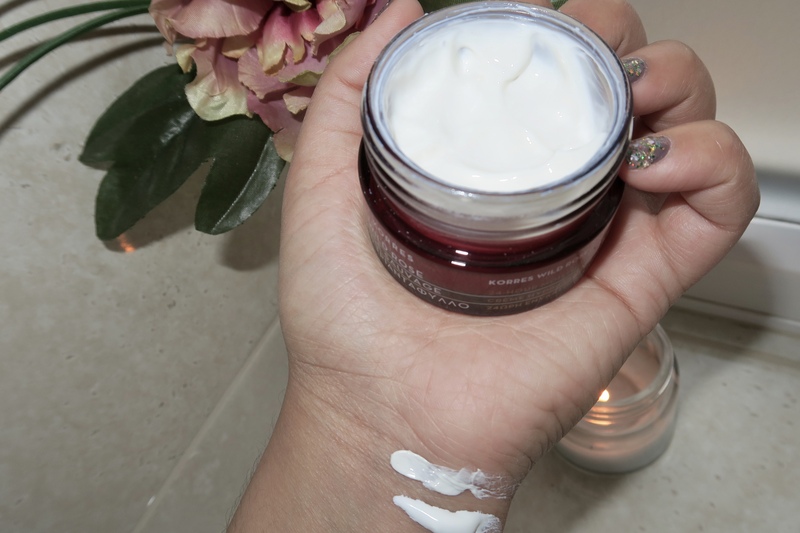 💃💃 I’ve spoken about my love and interests for Caudalie [here] when I was reviewing some of their travel skincare for you. I came across Korres on Fabled Beauty when I was looking for affordable skincare – and that is exactly what they are – affordable skincare. I’ve never heard or seen them before but all I know is that they are a Greek brand. I vividly remember using this product during my pregnancy because I was getting super comfortable with my skin whereby I would leave the house countless of times without makeup. It was a period in my life where I barely wore any makeup yet I got the most glowing compliments. It’s a very lightweight serum that the skin absorbs really quickly so you’re able to move to the next step of your skincare. My face loved this stuff and it felt buoyant, soft and all round hydrated providing that healthy skin glow. Key ingredients include grape water and Hyaluronic Acid – which we all know is a must-have ingredient in skin care – it aids in rejuvenating the upper layer of the skin – providing an even resurface. Highly recommend this product and I can’t wait to repurchase. I’ve been loving a lot of products from Caudalie as of late and definitely one of my go-to skincare brands. Now, I don’t usually review two products at once but I’ve just had the same opinion for both products and that is – I don’t like them. I’m not too fond of their mask due to its thick texture, it didn’t feel light and I felt like my skin couldn’t breathe, which is the opposite of what you expect when masking. I also didn’t notice any changes when using them. With so many masks on the street, you can definitely spend your money elsewhere and get instant results. I wanted to really like this product and I kind of did. Throughout using this product I did notice my face appeared a lot brighter – and with glowy skin means hydrated plump skin. BUUUUUTTT it was so thick, I’m not sure if you can tell from the swatch that it was very clay like. Can you tell I don’t like products that take a lot of work? So I used it mainly as a night cream – which was good enough. I’m not exactly wowed by anything that feels like hard work unfortunately and this didn’t feel therapeutic either. I’ve also learned that I’m not a fan of rose smelling products. I guess some could say this is a disappointing review, but I’d like to say honest. I didn’t enjoy many of the products I’ve purchased on this occasion – you win some and lose some. Have you tried these products? If so what were your thoughts as I’d love to know?